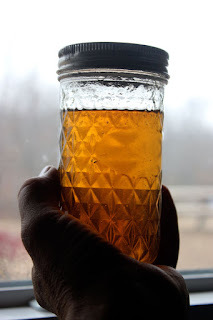 Work'n Man's Life: Black Walnut tree syrup! Did you know that Black Walnut trees can be tapped, and YES - used to make delicious syrup? While the yield isn't as impressive as the beloved Sugar Maple, the sap of a Black Walnut can be just as rewarding an effort to harvest & introduce into your culinary endeavors.